Turbo has flown into theaters on July 17th with its action-packed animation, and rhythmic music. The story is filled with heart and a great message of encouraging children to never give up on their dreams. We talked about this heart-warming film with Director David Soren on making this film that will be a future treasure in families video collections across the Nation. 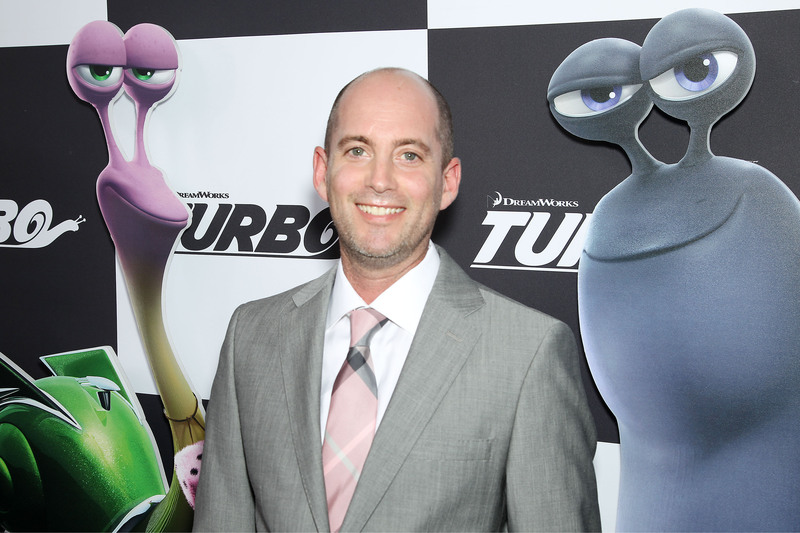 Making “Turbo” took Soren two and a half years to produce. He first pitched the story 10 years ago through a pitch contest where he won at DreamWorks Animation called PitchFest. He continued to work on the story in his spare time, and put the story aside for a couple of years until his son was born. There are sure to be some challenges when making a movie with snails, but Soren told us that his biggest challenge when working on the film was, “getting some of the artists out of their offices to go out to photograph the world around them, ” said Soren. He got everyone out of their offices, out from behind their computers, and into the street of LA to research the film. They went to strip malls, and different parts of the valley to depict the valley perfectly in the film. 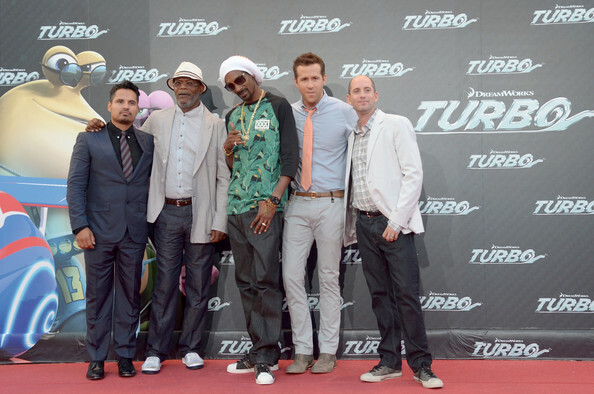 Turbo is currently in theaters!